Illustration style inspired by Barbie designer Robert Best. Hayden Williams For Princess Kate. Fan Made Collage: Barbie BFMC S/S designs. 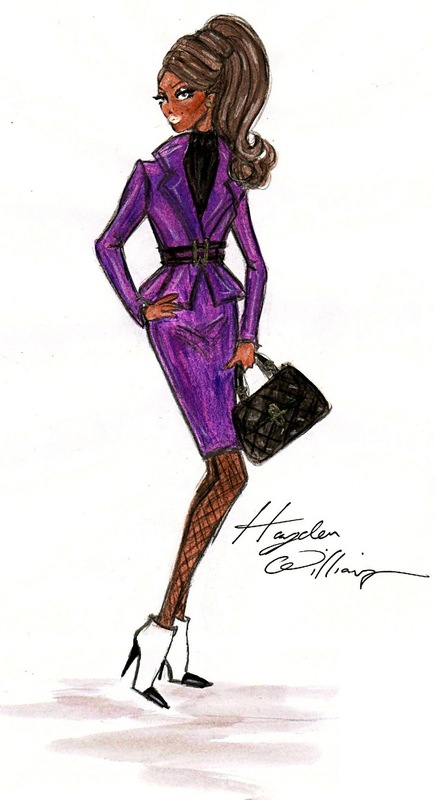 Hayden Williams Pre-Fall 2011 Collection. 2011 Starts Off With A BANG!